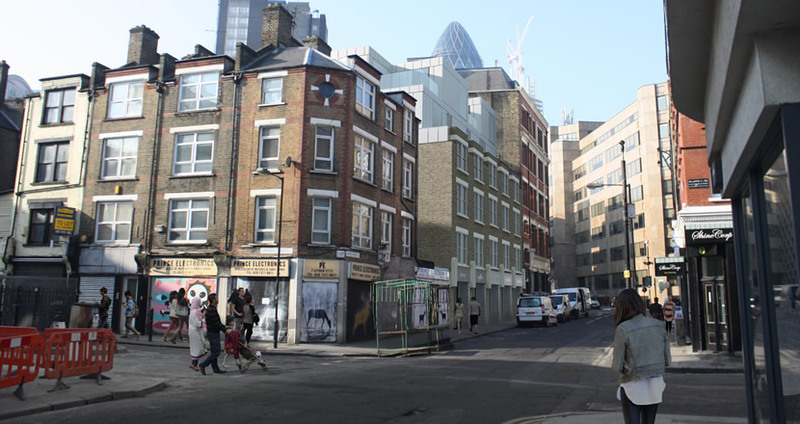 SAS acquired this site which is just 200 metres from Spitalfields Market in January 2012. 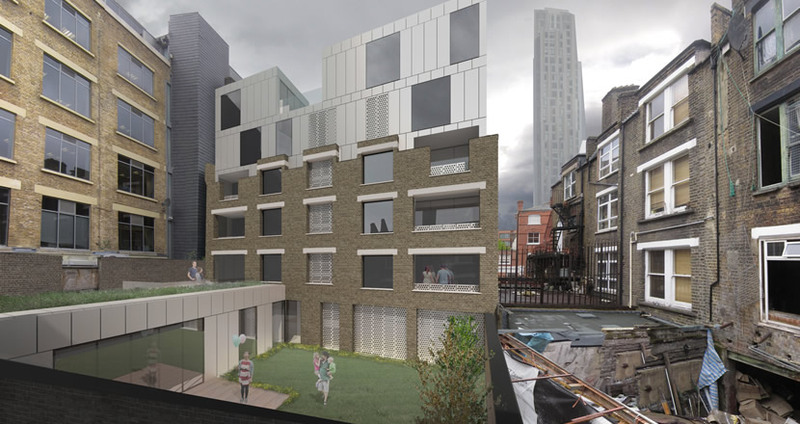 Initial plans were for 9 apartments and retail space. However, before any work had begun an investor offered a substantial premium to purchase the site, less than eight months after completion.